Wheat harvest | MICHIGAN GROWN. MICHIGAN GREAT. 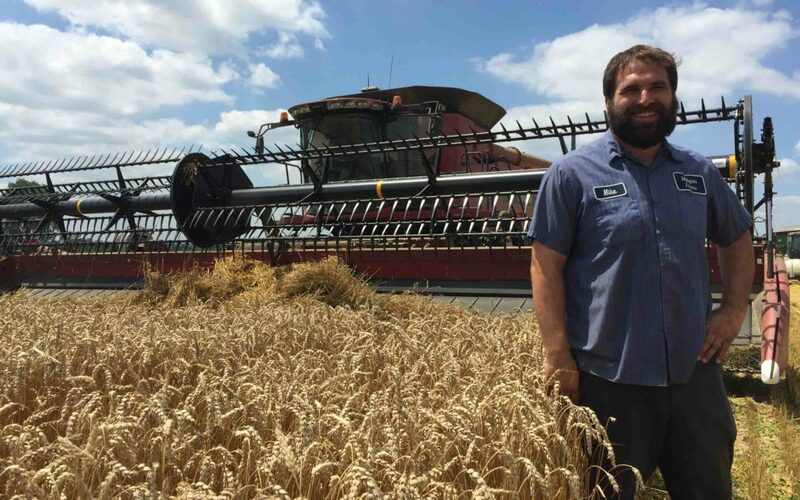 Remember riding with Mike Milligan when he planted wheat on his family’s farm in Michigan? Now we’re back to hear more about wheat harvest. Did you know wheat is grown on about 8,000 farms in Michigan in at least 50 of our great state’s 83 counties? 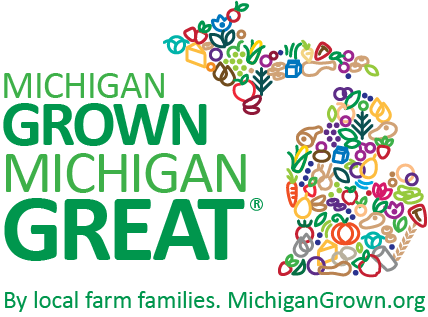 Almost all of Michigan’s wheat is processed into food products within the Great Lakes region and becomes cookies, crackers, soup thickener, pastries, cereal and more! Does the cab have air conditioning? How much wheat can be harvested from just one acre of a field? What’s done with the straw after the wheat is harvested? Most importantly, what is this farmer’s favorite wheat products?